Although Fairfield Inn & Suites in Afton is classified as a two-star hotel, its’ guests give it 4.5 stars. 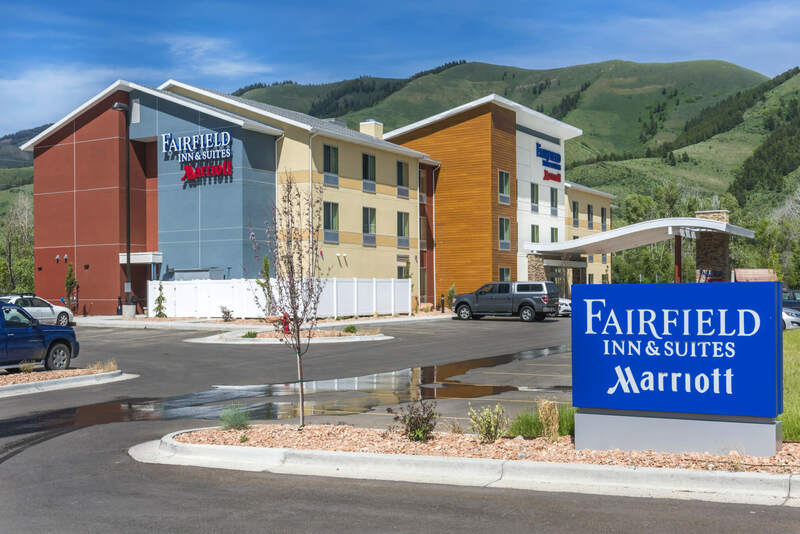 Within the first year of Fairfield Inn opening in Star Valley, it won the Platinum Award, where the hotel was within the top five percent of Fairfield Inns for customer service. Fairfield Inn has now been a part of the valley for three years. Mcgee said he and his team members look through the guest satisfaction reviews and try and see where the hotel can improve. “We want to make sure people feel like they made the right choice when they choose to stay here,” Mcgee said. He said lots of guests comment on how comfortable the beds are. McGee said he enjoys the success of the hotel, but his lasting joy comes from developing his team members. “That’s one of the things that has kept me in hospitality for a long time…working with people, finding what they’re good at and helping them succeed,” McGee said. The team members at Star Valley’s Fairfield Inn work to make sure the guests feel valued and cared for by providing amenities such as free wifi and a complimentary hot breakfast buffet. Another support Fairfield Inn receives for its’ business is being a member of the SV Chamber of Commerce. “When you don’t join the chamber that’s a whole access of business you’re missing out on,” McGee said.